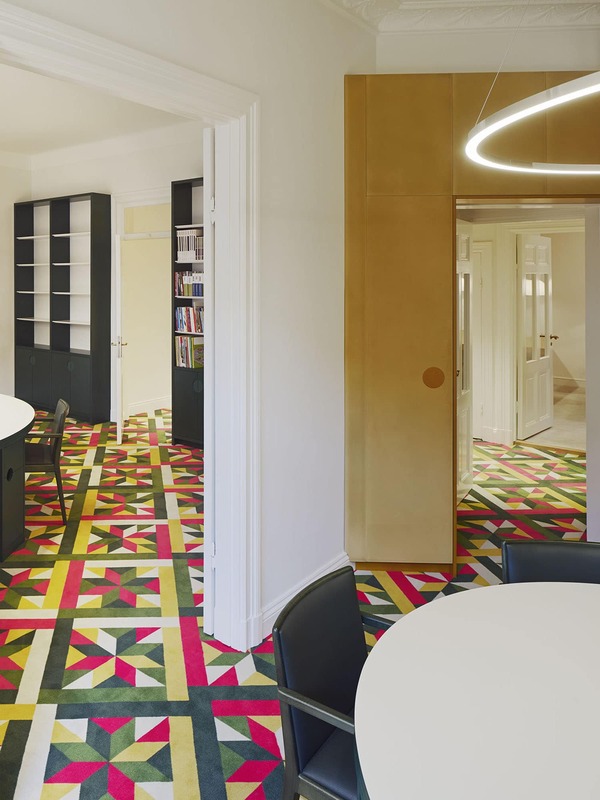 HOW is a Stockholm based studio of architects and interior designers, founded in 2003. 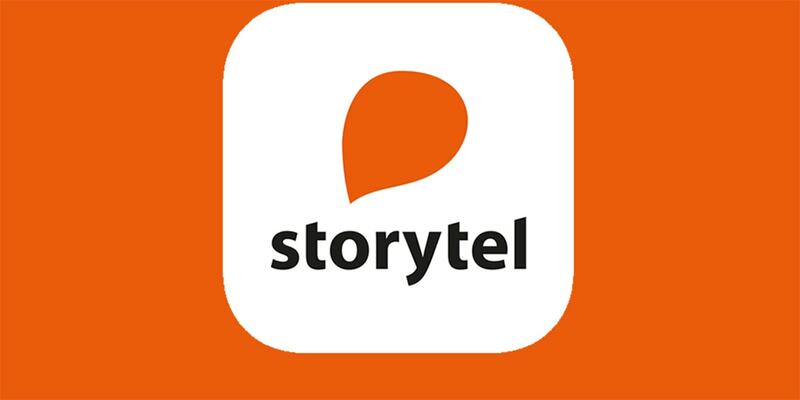 Storytel is Sweden’s leading subscription service for audio books and e-books. We are now refurbishing their headquarters at Riddarholmen. HOW is expanding and we have moved our office to Skofabriken at Hornsgatan 166, along with our friends at landscape architects Urbio, urban planners Warm in the Winter and arkitektstudio Witte. See you there! 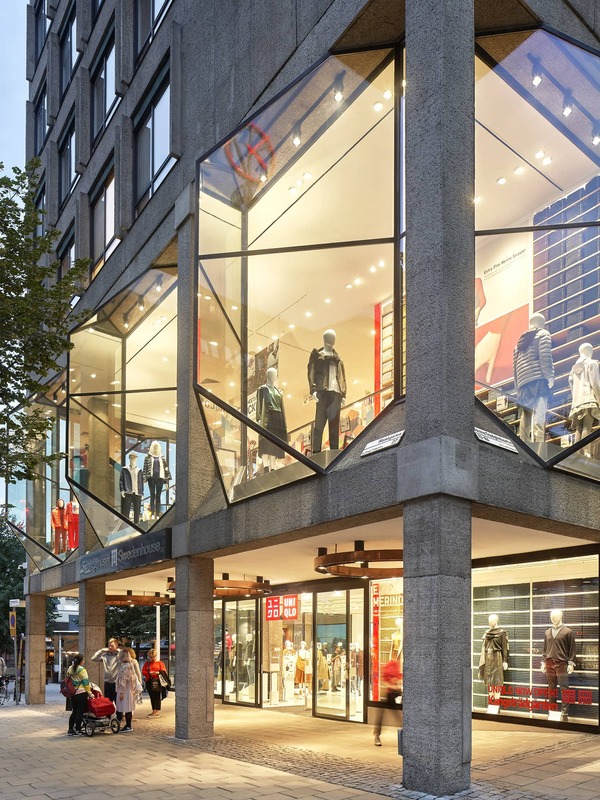 As the local architect partner for the Uniqlo Sweden flagship store, we are happy to celebrate the grand opening! 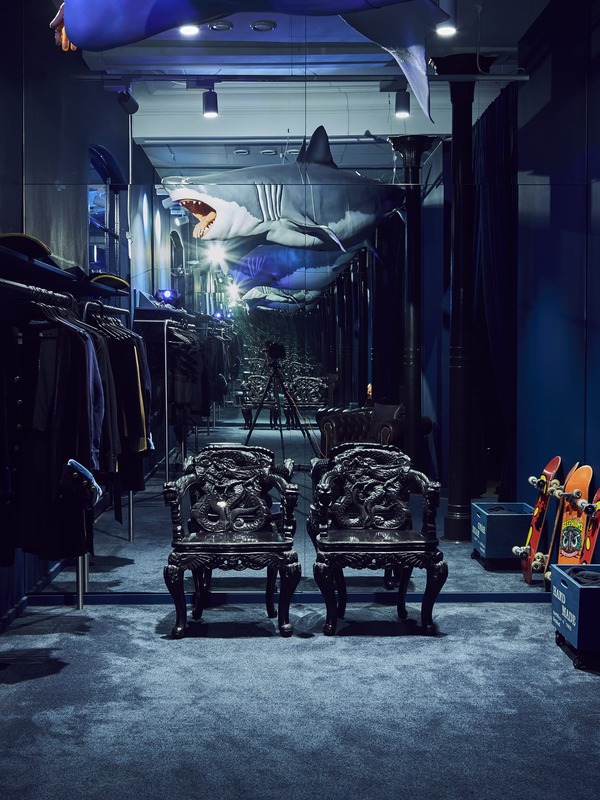 On August the 24th, the first Scandinavian store of the Japanese clothing brand was opened to the public, with at least 1 000 people queueing to enter. Afound is an innovative marketplace for off-price clothing. During this autumn they will be opening a new store in Kista Galleria. We are involved in making it happen. See you there! 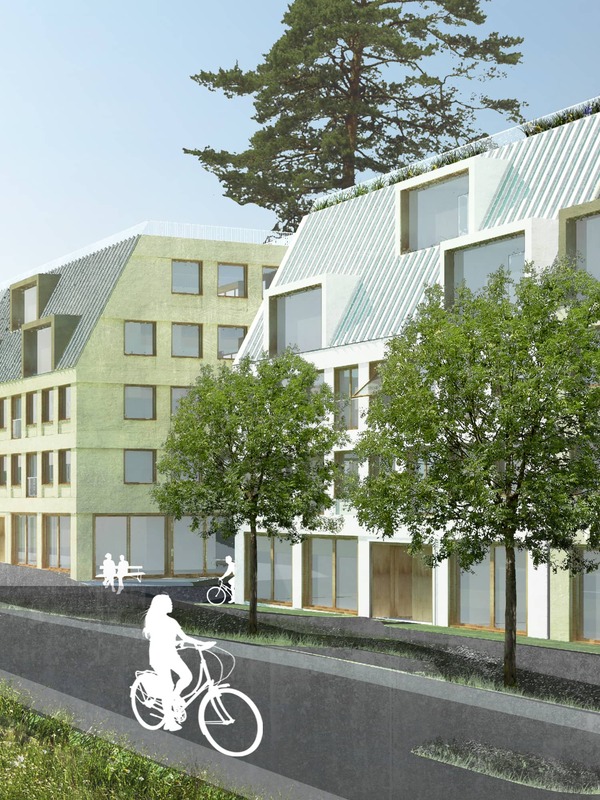 We are proud to assist in the planning of a social supermarket for Matmissionen, a chain of food stores run by Stadsmissionen, offering cheap food for people with low income. In addition, Matmissionen also help reducing food waste because much of the goods consist of food that other stores would otherwise throw away. Summertime is time for activities! Our friends at BRABO are building a new activity park in collaboration with Nord Skateparks and the municipality of Upplands Väsby. And we are giving them a helping hand. 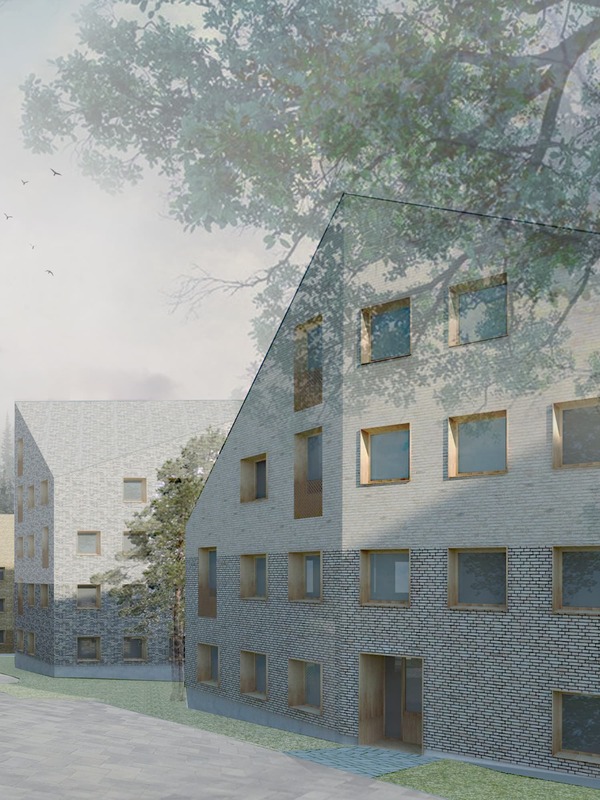 HOW is participating in the urban renewal project at Nobelberget. We are working on the transformation of Formalinfabriken into a new meeting point for culture. 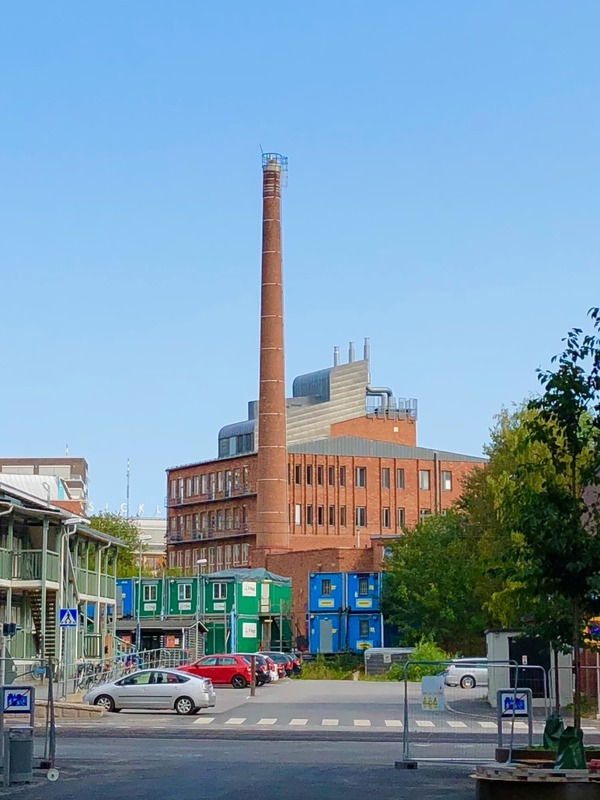 Opening in 2019, the old factory will have a co-creation space open for everyone living, working or visiting the new Nobelberget neighborhood. 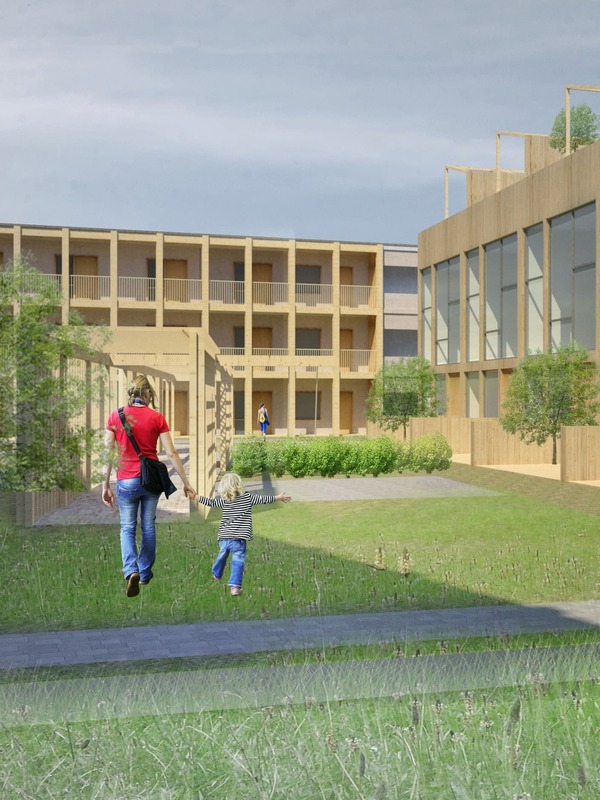 We are helping Atrium Ljungberg in developing new service premises at Sickla Köpkvarter. 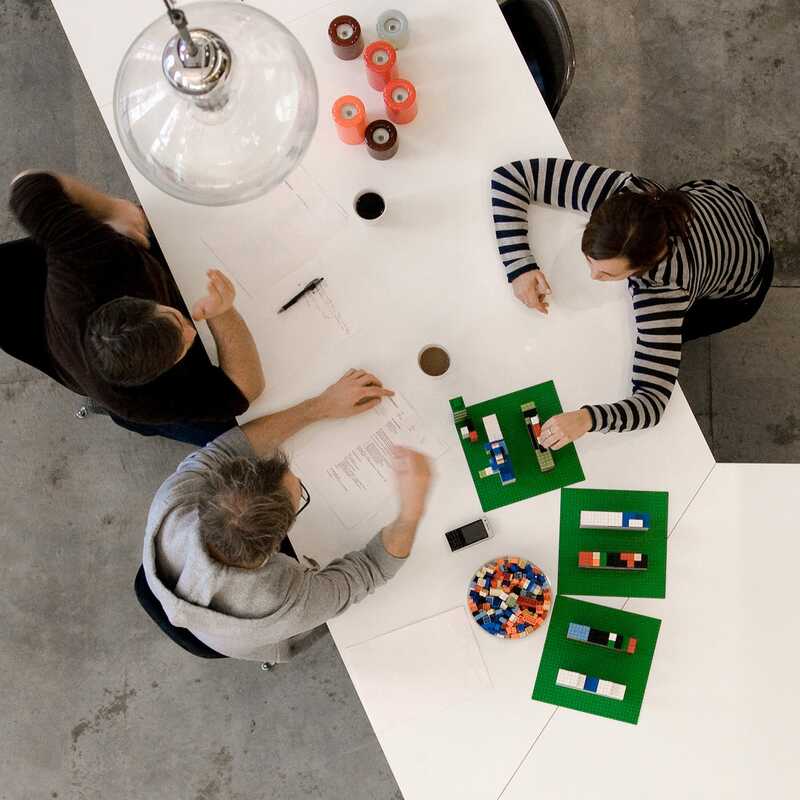 Doberman is expanding and we’re designing their new spaces in Münchenbryggeriet.